RPL Staff Picks: Don't I Know You? 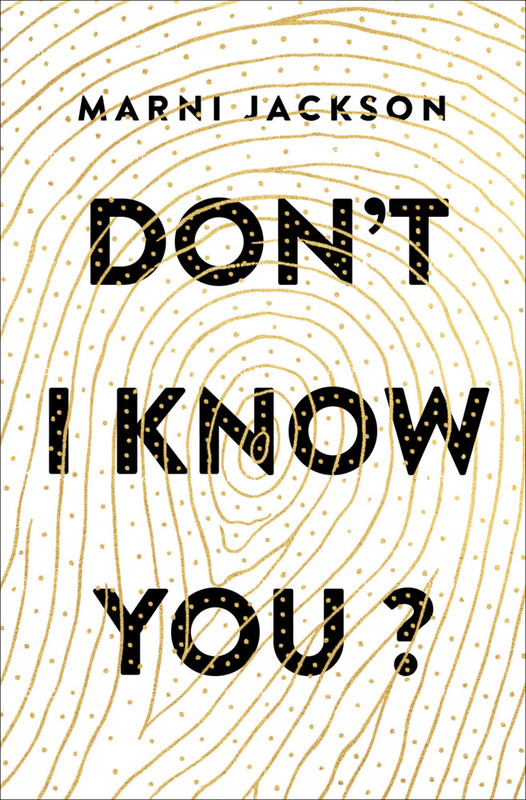 There is a slightly surreal quality to Marni Jackson’s debut novel, Don’t I Know You? A novel broken into short stories, each one following Rose McEwan’s life from 16-60. These stories go through Rose’s life chronologically, and each one contains a pop culture figure as a central character role in the story. Whether it is wise words given by Joni Mitchell, a friendly kidnapping by Bill Murray, the best part of each story is Rose’s uncanny ability to describe the weird world she’s living in. Jackson is great at setting a scene and there is a languid flow to her words that really carries the reader on and through even some of the confusingly unbelievable celebrity encounters like Bob Dylan as an impromptu, guest-bedroom-crashing mooch. These stories, despite Rose’s recurrent proximity to fame and fortune, aren’t about the glamour and glitz of celebrity, but more of a sort of mundane celebrity fanfiction. And don’t let my use of “fanfiction” deter you either: these stories could exist without the celebrities and they would still be interesting, well-written vignettes. The use of celebrities allows the reader to bring their own characterization into the picture- a sort of shorthand to explore the story without worrying about having to build a character from scratch. Though certainly infused with detail from Jackson’s imagination, we all know a bit about Dylan without having to read much backstory or context. This also gives an intimacy to the storytelling- what would we do if Bob Dylan turned up at our cottage? There is a strong humour to Jackson’s choices of how the celebrities turn up in Rose’s life, an almost Wes Anderson-translated-to-the-page offbeatness. I do think that this book is stronger in the first half than the second, as the stories do get a bit less believable as they go on. Another way to avoid this would be to read the book a few stories at a time, maybe even out of chronological order? Regardless, I enjoyed the writing and the premise is fun and original.